SD provides little excitement compared to big brother Raw from Monday. Tension and promo's fly on MIZ TV as A.J. and Daniel start the build for their WWE Championship match. New stipulation for the great rivalry between Becky and Charlotte. 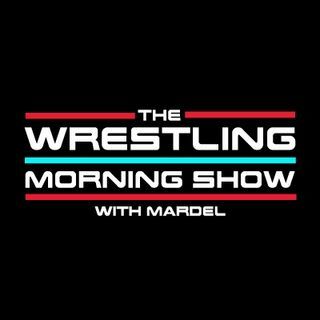 Mardel discusses this and more including who is the greatest Smack Down Superstar of all time.